P. T. Electric Service, Inc. Comment: My front yard is a mess. I have an idea on what I would like to see but I am open to suggestions. Comment: I would like to get an estimate for landscaping the front and back yard. Comment: I want to install motion lights in my backyard. Hackensack Landscaping Companies are rated 4.75 out of 5 based on 521 reviews of 31 pros. 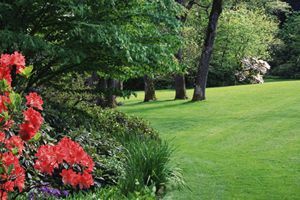 Not Looking for Landscaping Contractors in Hackensack, NJ?